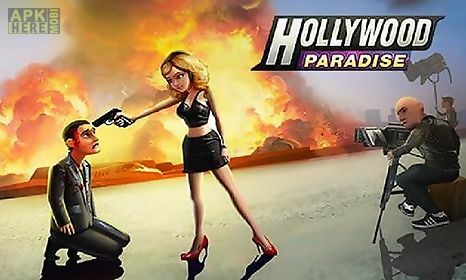 Hollywood paradise game for android description: Run your own film studio and release interesting films viewers will like and which will bring you millions. 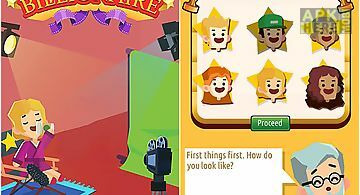 Make a success of hard and engrossing cinema business in this android game. Hire talented script writers famous film directors actors and other staff. Start shooting films of various genres. Demonstrate your films in the cinemas in all over the world. Gather a collection of prestigious rewards and become famous among viewers. Develop and expand your film studio. 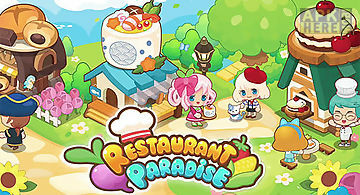 Run a restaurant island. Build cozy cafes snackbars restaurants grocery stores and so on. Attract new clients. 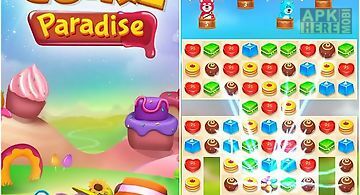 Become a restaurant tycoon in this android g.. Craft a cozy village for funny monsters. Take care of little monsters make their life happy and comfortable! 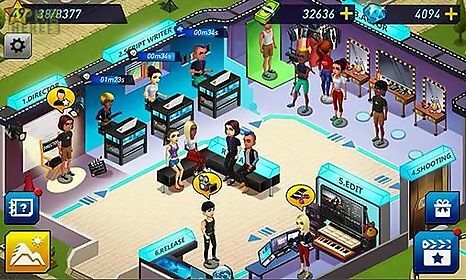 In this android game you are going to manage a..
Help a hollywood celebrity escape from annoying paparazzi. 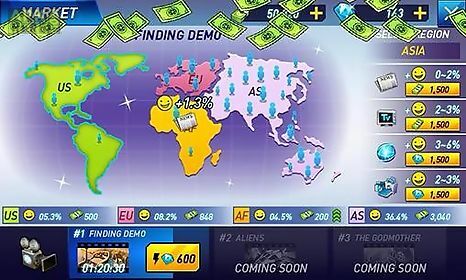 Control the run of the character pick up coins and bonuses on the way. In this merry android gam.. Become a hollywood star. 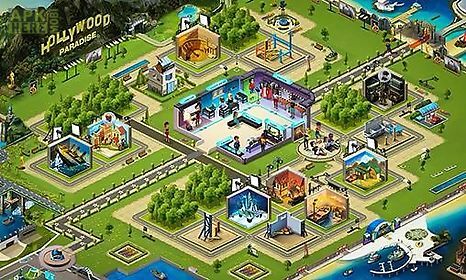 Play main roles in blockbusters run your own film studio tap the screen and earn millions. 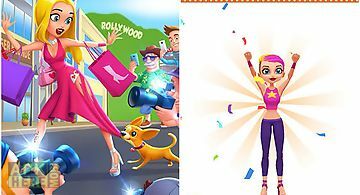 Start your way to the top of glory of t..
Miss hollywood: lights, camera, ..
Help a cute hero and her furry friends become the world stars. 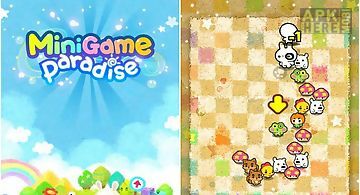 Play mini games decorate a luxurious mansion. 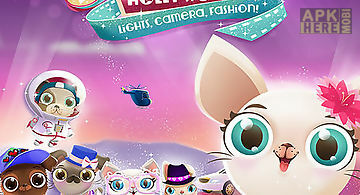 Funny pets the heroes of this android game liv.. 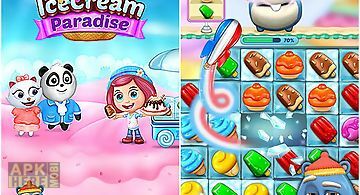 Explode colorful cookies and other sweets forming rows of 3 and more same objects and creating chain reactions. 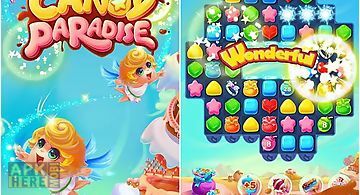 Embark on a journey through sweet islands w..
Swap colorful candy. Create rows of 3 and more same candies to explode them. 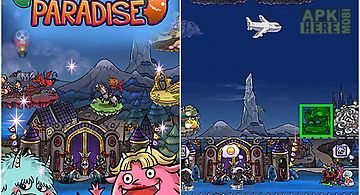 Travel the magical land in this exciting game for android. Every level will gi..
Swap various ice creams. Make lines of 3 and more identical ice creams to gain points. 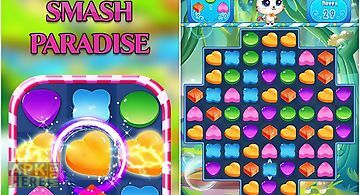 In this merry android game you are going to rescue from sadness funn..
Help a cute kitten in its journey through the candy land. Sort sweets matching 3 and more same candies. 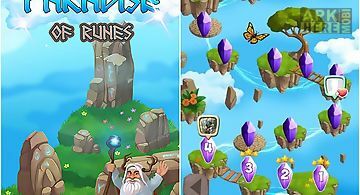 Use your logic and intelligence to complete sweet l..
Swap precious stones with magic runes on them. Make lines of 3 and more identical runes. Start an unforgettable journey across the islands of a fantasy wor.. Play mini golf on unique courts. 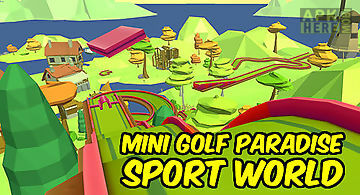 Hit the ball and take it directly to the hole avoiding obstacles. Test your reflexes and accuracy in this exciting android..